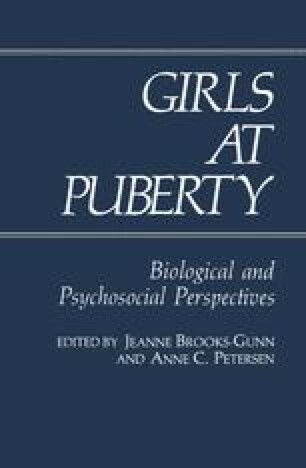 It has been argued that there is an acceleration of gender-differential socialization during adolescence, perhaps at the onset of puberty or shortly after, and perhaps especially for girls. New domains may become the object of gender-differential socialization pressure and demands for conformity may increase in domains previously subject to such pressure. We shall refer to this argument as the Gender-Intensification Hypothesis. The hypothesis frequently is invoked to explain observed behavioral differences between adolescent boys and girls. Here we shall review information bearing upon the hypothesis and suggest some new points of departure for research related to it and to the study of gender-differential socialization during adolescence in general. We begin by considering some forms in which the hypothesis appears and then turn to our review and to its implications.